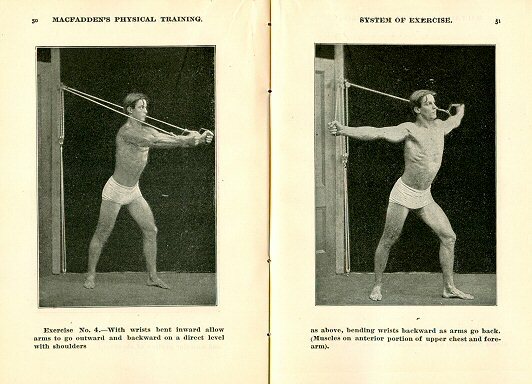 CLICK below to see a modern version of Macfadden's famous exerciser. GET RESULTS FAST!! with the #1 Compact Gym System.